The Atlas VISTA Enclosed Wheelchair Lift is a lightweight, easy to install alternative to an elevator. It provides a safe and affordable self-contained wheelchair lift without the need for a hoist way or shaft way. With many options the VISTA Enclosed Wheelchair Lift is a very attractive choice for residential, public and commercial settings. A selections of platforms lifts and customizations are available for your unique needs. Integration is quick and simple as a result of not needing a mechanical room, drain or overhead clearance. How much does an Atlas VISTA Platform Lift cost? Prices of a platform lift vary and depend on a number of different things. Our platforms come in standard sizes and in custom-made. The price is determined by many different aspects and options which our trained staff and sellers will asses before providing you with an accurate quote. How long does it take to install an Atlas VISTA Platform Lift? 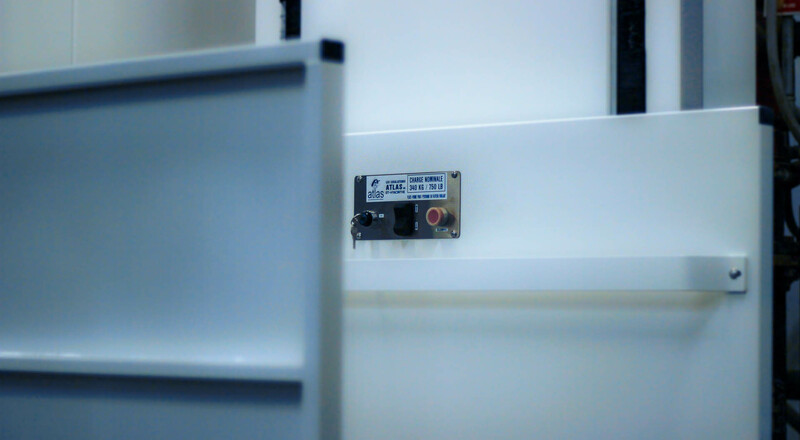 It takes less than a day to install your Vista Platform Lift! 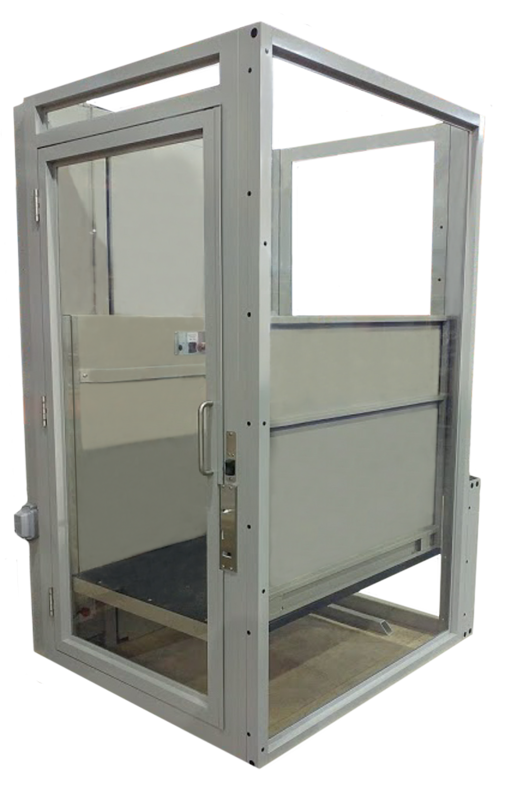 Enclosed VISTA Platform Lift can take longer to install, but any disruption is kept to an absolute minimum. After installation is complete, your Certified Atlas Installer will make sure the platform lift is tested thoroughly, and demonstrate all the features and operation. I have a disability. Is the Atlas VISTA Platform Lift suitable for me?